Product of Portugal Organic Extra Virgin Olive oil 4 x 5 LOrganic olive oil from our family harvest and produced under the expert eyes of the mill manager.4 UNITS CASE WITH ORGANIC EXTRA VIRGIN OLIVE OIL FROM OUR DE PRADO HARVEST. Limited Edition: 50.000 bottles - Product of Portugal Organic Extra Virgin Olive oil 12 x 500 ml.The most spoiled Organic oil at home. Ideal to enrich those dishes with which you are most interested to surprise your guests. 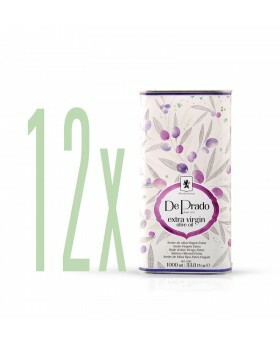 Product of Portugal Organic Extra Virgin Olive oil 12 x 500 ml.Organic olive oil from our family harvest and produced under the expert eyes of the mill manager.12 UNITS CASE WITH ORGANIC EXTRA VIRGIN OLIVE OIL FROM OUR DE PRADO HARVEST. Product of Portugal Organic Extra Virgin Olive oil 1 x 5 L. See pack ON OFFER 4 x 5 L. Organic olive oil from our family harvest and produced under the expert eyes of the mill manager. 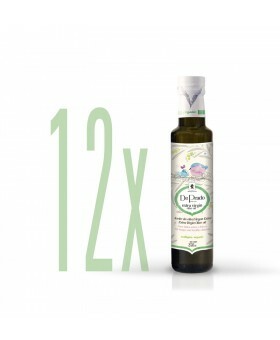 Product of Portugal Organic Extra Virgin Olive oil 12 x 250 ml. 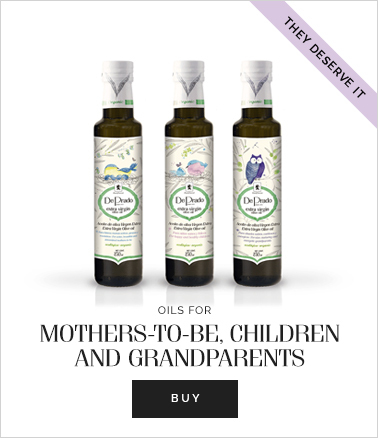 Organic Extra Virgin Olive oil designed exclusively for the little ones of the house. Their taste has not yet matured, and they claim soft and slightly sweet flavors. Product of Portugal Organic Extra Virgin Olive oil 12 x 250 ml. Organic Extra Virgin Olive oil designed exclusively for our grandparents, who have lived a long life full of flavors and aromas. And what they have left to share with us! 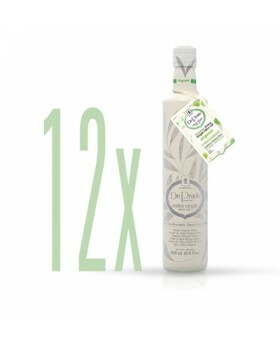 Limited Edition - Product of Portugal Organic Extra Virgin Olive oil Extra Virgin Olive oilOrganic Olives 1 x 500 ml. 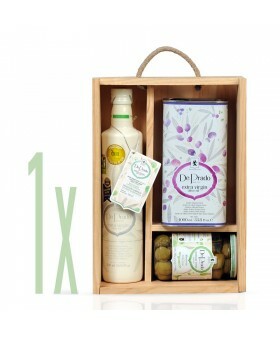 + 1 x 1 L + 200 gr.An elegant wood box with oils and olives reference of our house. 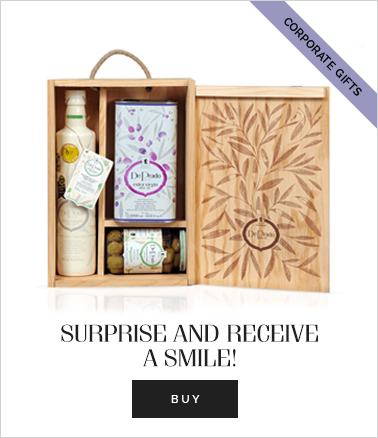 Easily start a smile with this precious gift! 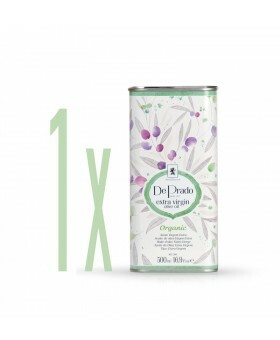 ORGANIC De Prado Harvest Tin 500 ml. Product of Portugal Organic Extra Virgin Olive oil 1 x 500 ml. 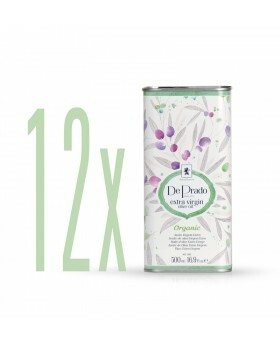 See pack OFFER 12 x 500 ml. Organic olive oil from our family harvest and produced under the expert eyes of the mill manager.